His Excellency Yoweri Kaguta Museveni, the president of Uganda has come out today and confirmed that Bobi Wine and his opposition members attacked him and his NRM team. However, the Kyadondo East MP and his opposition members were campaigning alongside different competitors in Arua Municipality. 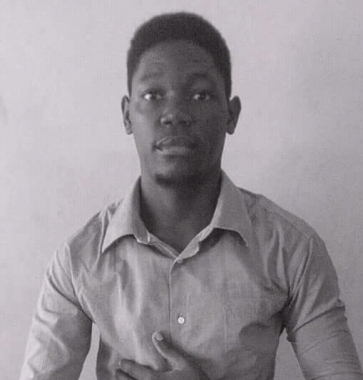 Following allegations about the death of Bobi Wine’s driver, Yoweri Kaguta Museveni had to come up with some statement to lower people’s anger and perish out the evil accusations on the NRM party. He posted this on social media some few hours back. Museveni cleared the air that Bobi Wine and the fellows attacked his car. Now, photos of the president’s car circulated all over the Internet while broken at the back view. This implied that people from the opposition threw stones and broke the rear glass window of the car which shocked many Ugandans. This is the statement Museveni made on Facebook. ‘Countrymen, countrywomen and, especially, Bazukulu (grandchildren). The stones they threw broke the rear glass window of the car, where I put some luggage. That window glass is not armoured. There was no harm on the old man with a hat. This post awakened many Ugandans who said something about this. 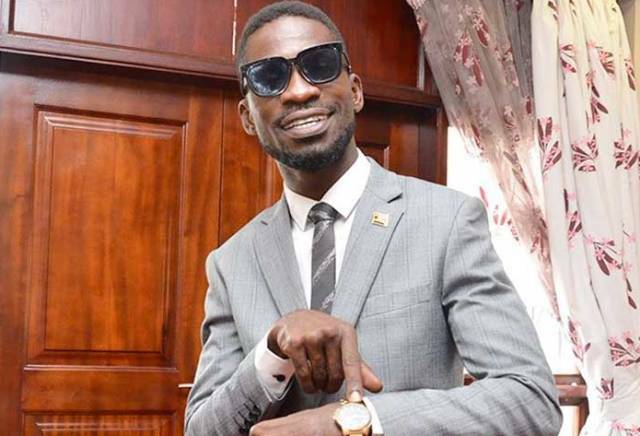 Amazing Reasons Why Police Mercilessly Arrested Bobi Wine And Others!